Above are just a few examples of biscuit favours I have made for various occasions. 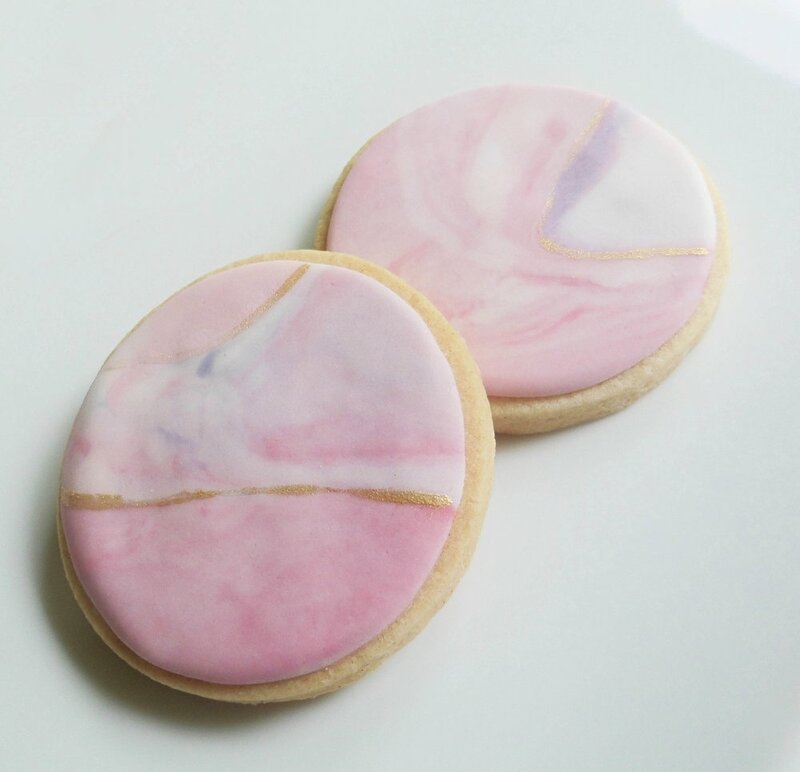 They can be a beautiful decorative addition to your tables, continuing your theme as edible gifts for your guests, and can even have a dual purpose as place settings. A colourful mix of cupcakes and biscuits in a variety of designs can also create a real show stopper, on a tiered stand or arranged on a dessert table with other sweet treats. 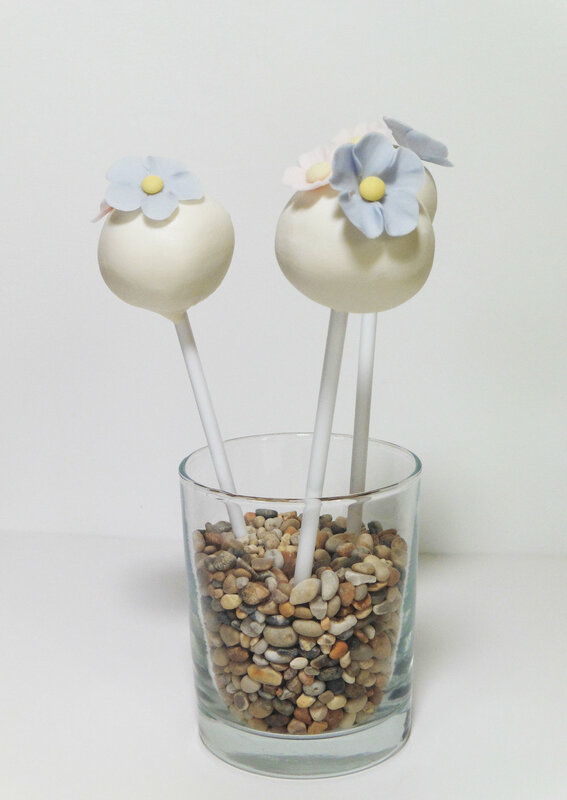 Or, why not try some cake pops? Giving your guests a taste of cake and a little fun at the same time. 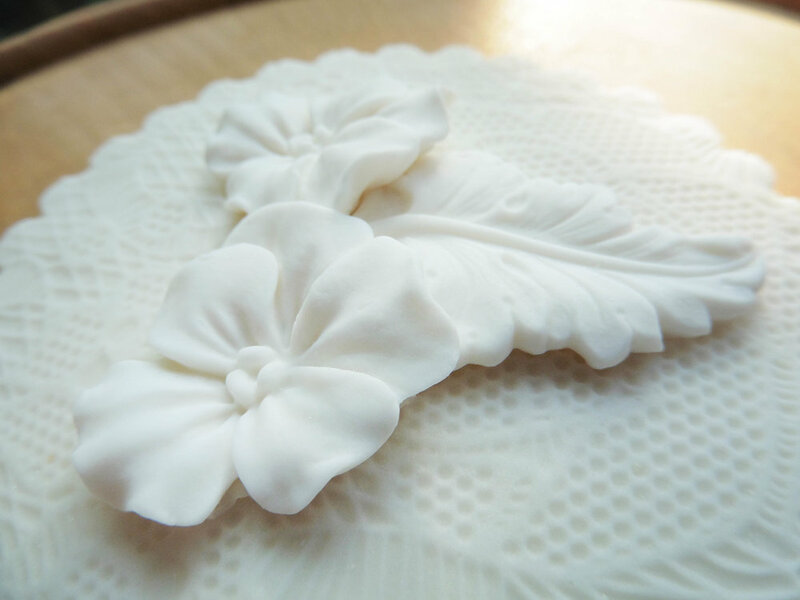 Every favour I make is freshly baked and handmade, just like my cakes. 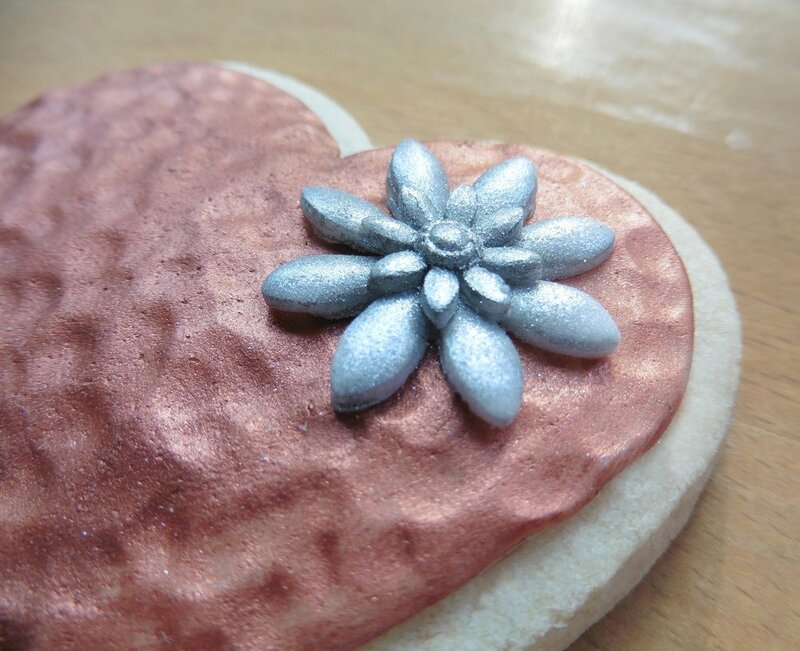 This allows me to personalise them to the last detail, from a simple rustic finish to decorative sugar work. I can create your favourite flavours and decorate, linking them to your main theme, cake, dress, flowers, venue or even your stationery. 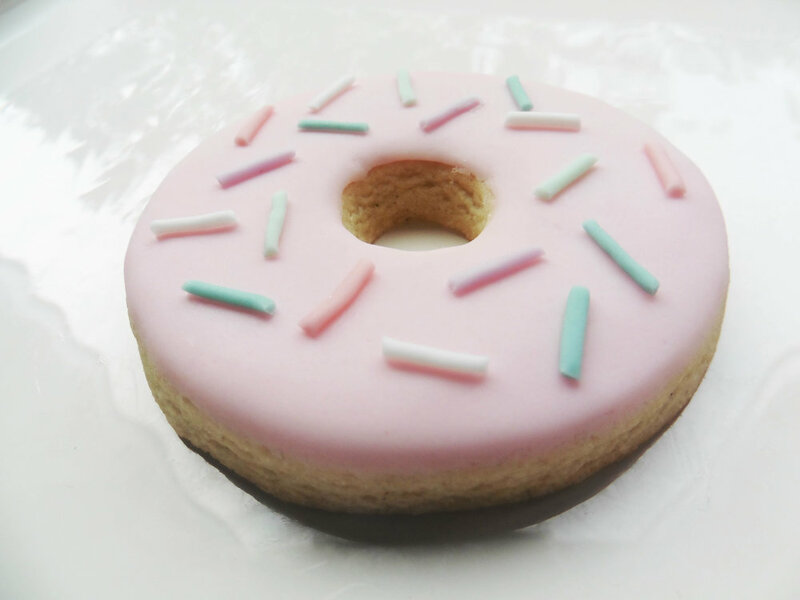 Delicious flavours available include vanilla, chocolate, lemon and gingerbread.